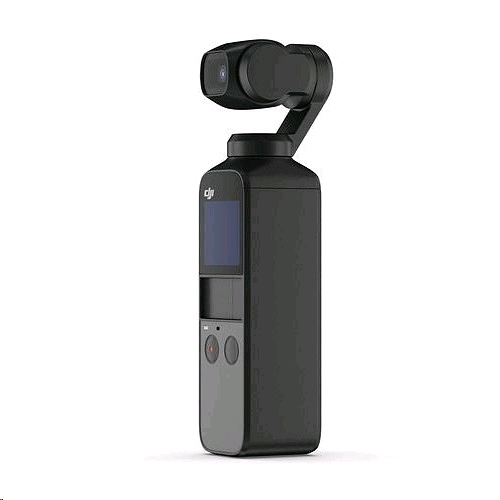 Combining the stabilised qualities of DJI's previous gimbal offerings, with high-quality imaging capabilities, all in a portable package - the DJI Osmo Pocket Gimbal is custom-built for cinematic endeavours on the fly. 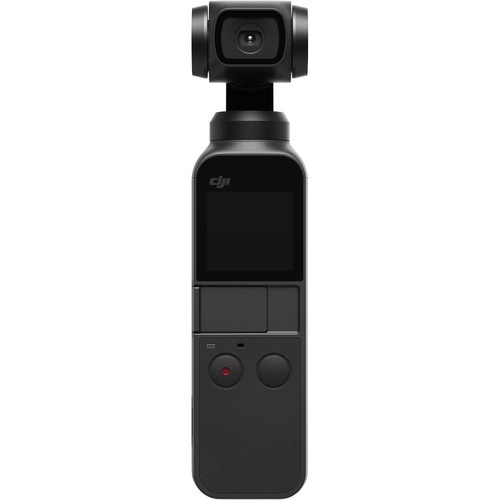 Featuring DJI's smallest ever 3-axis stabilised gimbal cameras, the Osmo Pocket makes up for any bumps and shakes caused by handheld shooting, leaving you with the smoothest, most stable footage possible. 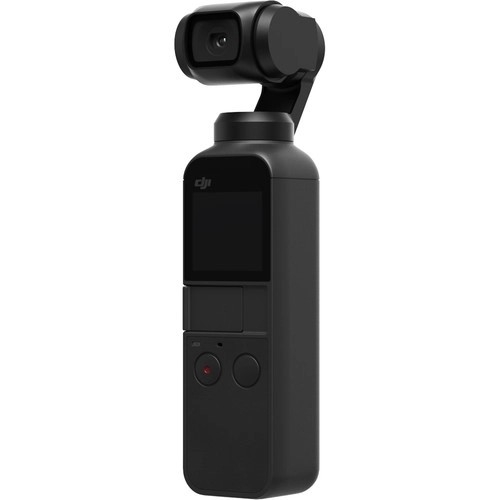 To capture your treasured memories, the Osmo Pocket features a 1/2.3-inch sensor, as well as an 80-degree field of view lens with an f2 aperture, which all in all is capable of detailed results in a range of shooting conditions. Videos are captured in 4K/60fps, whiles the 12MP stills can be recorded in either JPEG or RAW format, the latter of which is best for post-production. 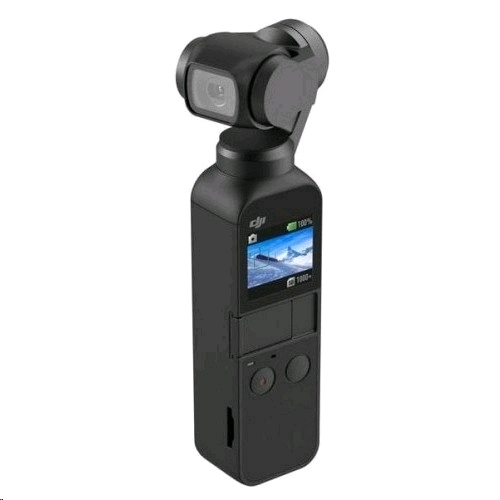 Several high-end features are available for the wannabe directors out there, to perfectly realise their visions, including Active Track, Motion Lapse, and 3x3 Panorama. 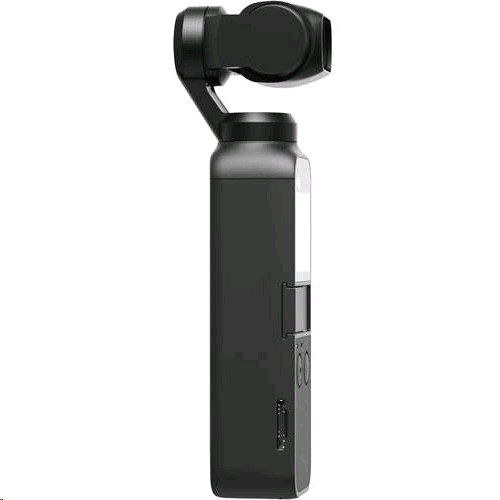 Also available is a Pro mode, which provides enthusiasts with the ability to control such important settings as ISO, shutter speed, and aperture.